In response to the inquiry about the little wheel on all the old wagons. They also had a drag brake to connect when going up hill to prevent back sliding. 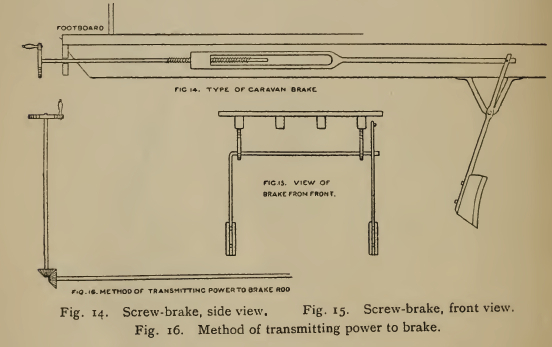 The precursor to the auto handbrake. 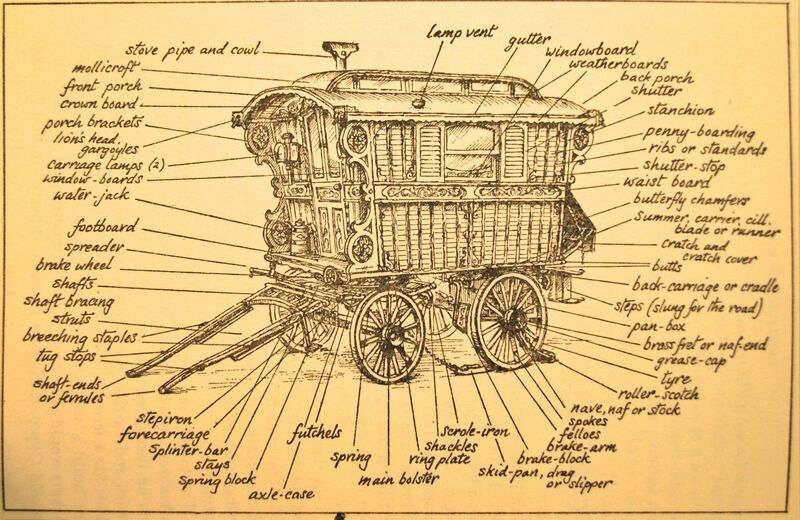 Here’s a guide to the basic parts of the Reading wagon. 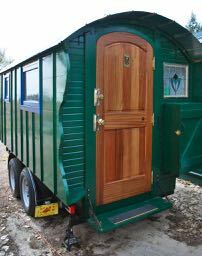 Borrowed from The English Gypsy Caravan. Sadly, long out of print.